Incredible budget opportunity, whether you're buying for the first time or investing. This secure and quiet location features an indoor pool, sauna, fitness center, tennis court, pond, and a courtyard fire pit. 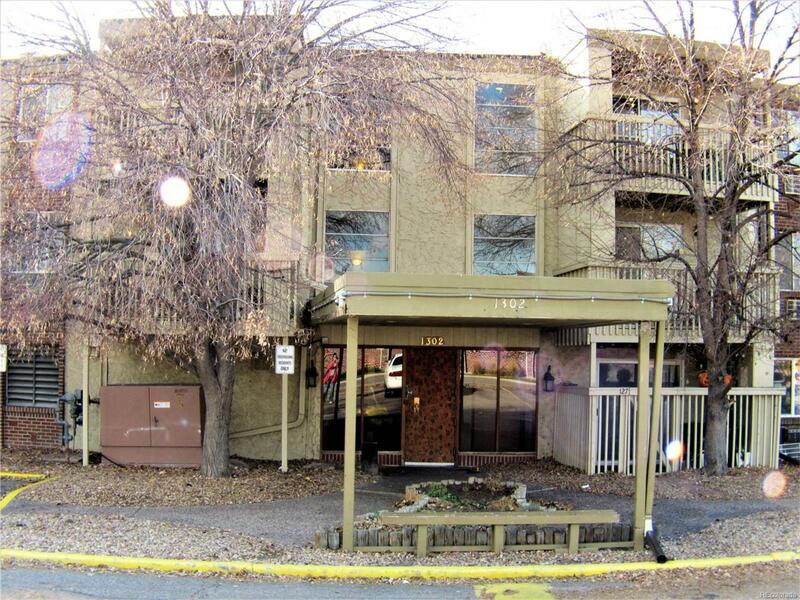 Conveniently located just minutes from DTC, Cherry Creek, and Downtown. Favored Cherry Creek School District. Walking distance to public transportation. Call your agent today for more details! Offered by Brokers Guild Classic.